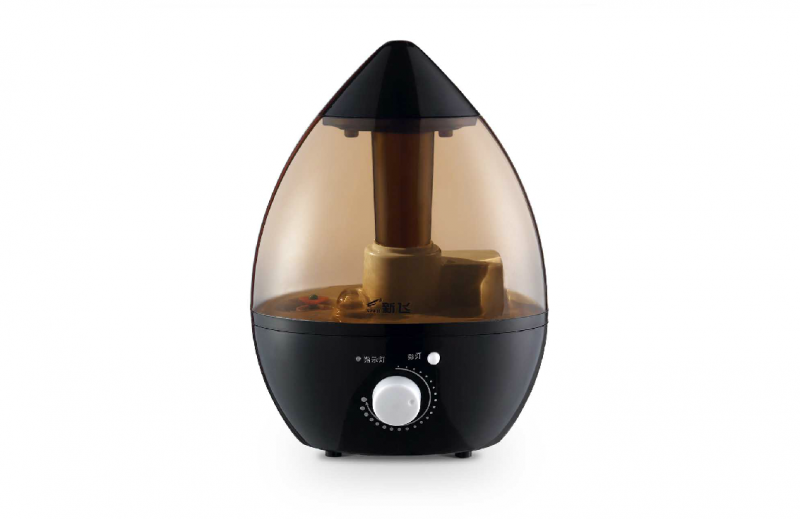 The ultimate egg shape humidifier. New design, revolution upgrades. Aromatherapy by putting few drops of water soluble essential oil.